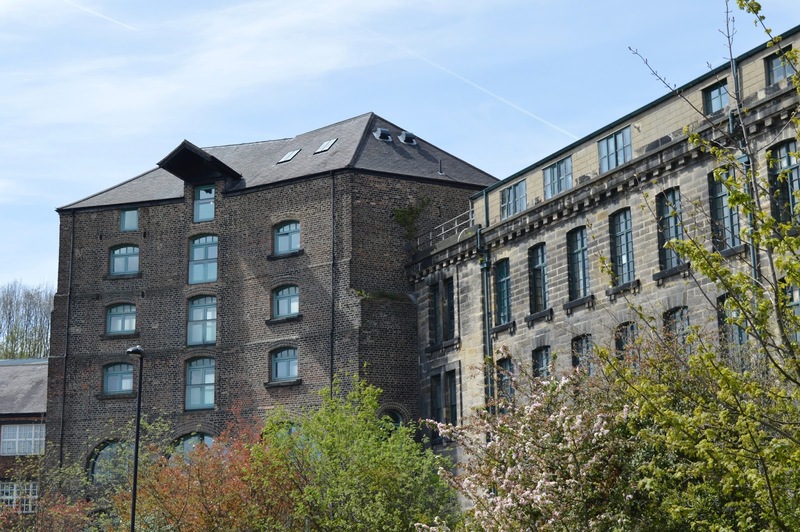 In Ouseburn you can park your car in the Foundry Lane Car Park just by Seven Stories (postcode NE6 1LH) or at the Cycle Hub on the Quayside (NE6 1BU). Both of these car parks are FREE. 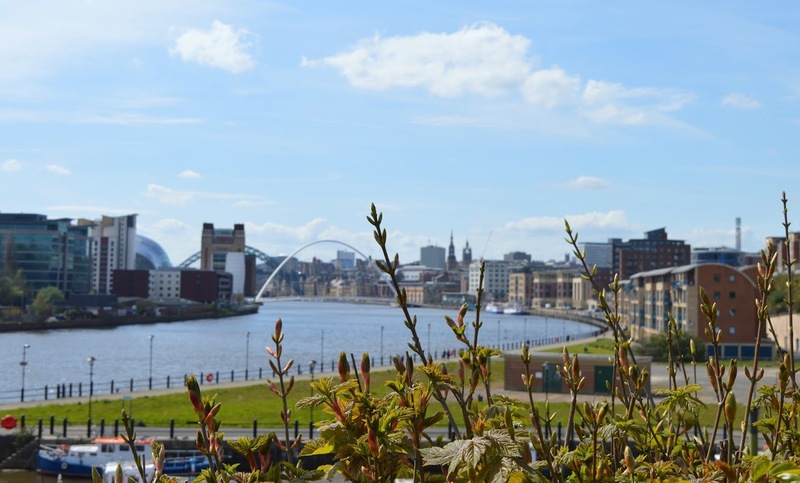 There is also the option to catch the Q3 Go North East Qualink bus from Newcastle City Centre or if it's a nice day you can walk from the centre of Newcastle as we did (it's a well signposted 1.5 mile walk to Seven Stories from Greys monument). 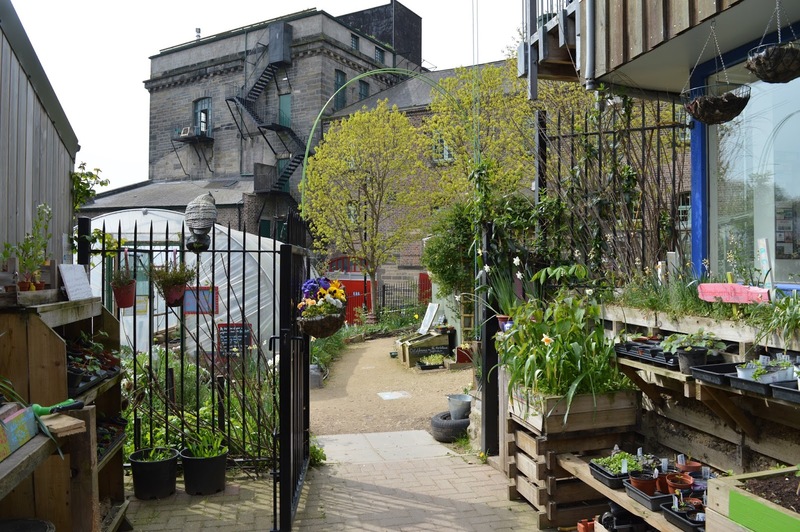 Whilst in the Ouseburn area, a walk around the Ouseburn city farm is a must. It's a free community attraction (suggested donation £2) with a lovely little cafe that serves produce grown on the farm. We walked past the Cluny and the Ship Inn saying that we must visit these pubs soon and walked along the banks of the Ouse towards the famous Cook House. 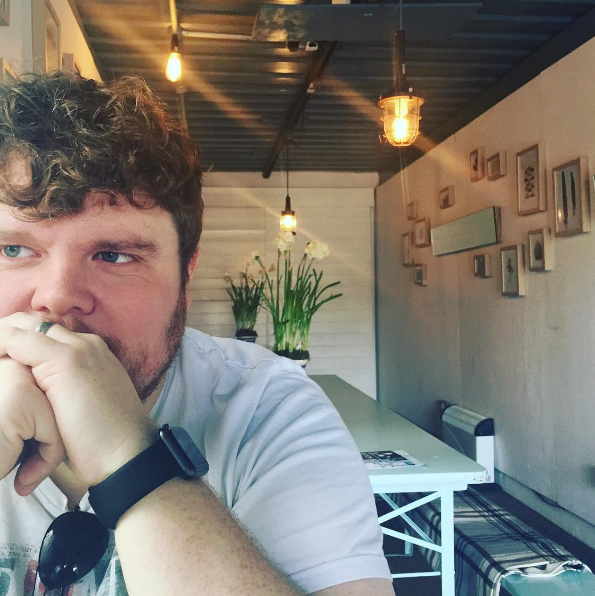 The Cook House is two shipping containers that have been converted into a fun and quirky dining space where Anna (from the Grazer) prepares a small but delightful menu which changes daily. 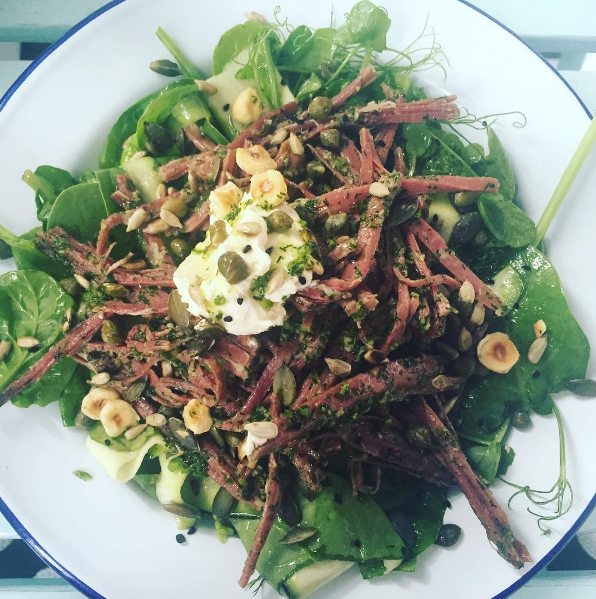 The prices are incredible - this Salt Beef Salad was only £6 and tasted absolutely divine. Followed by an Ouseburn Coffee and the most delicious homemade lemon posset we felt utterly spoilt. The music added to the atmosphere and as Emma states in her review, it really feels as if you have popped over to a friends' kitchen for lunch. 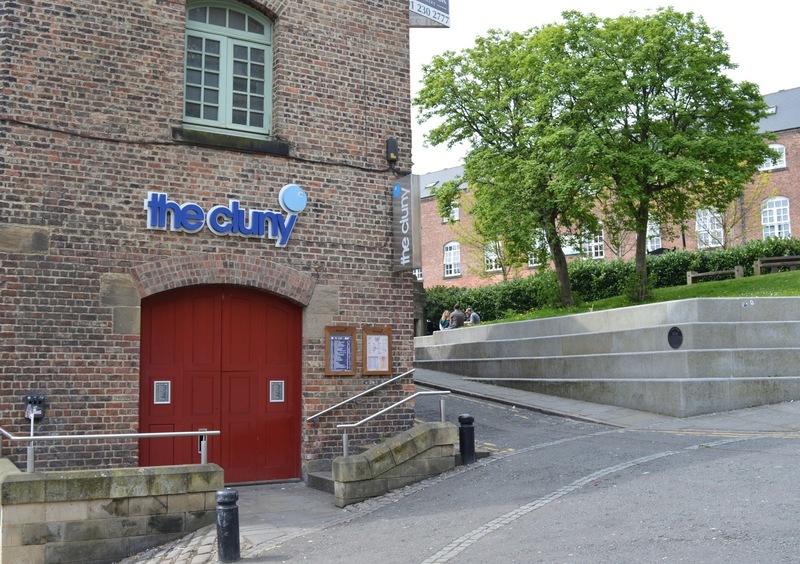 Other options for dining in the Ouseburn area include Ernst (as reviewed by Katie's Blonde Ambition), Mustang 'S' Ally (as reviewed by Canny Food) and The Cluny (as reviewed by Canny Food). I can't wait to return and try them all for myself! 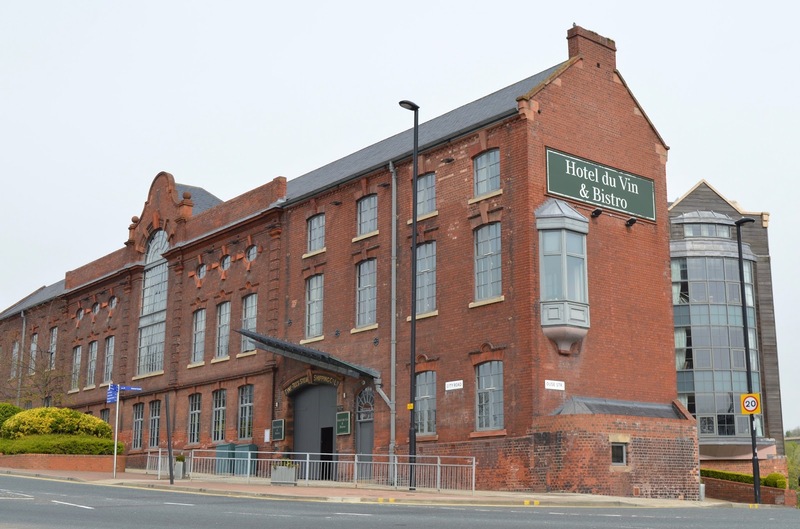 After lunch we walked past the impressive Hotel Du Vin (admiring their outdoor terrace) towards our first beer garden. 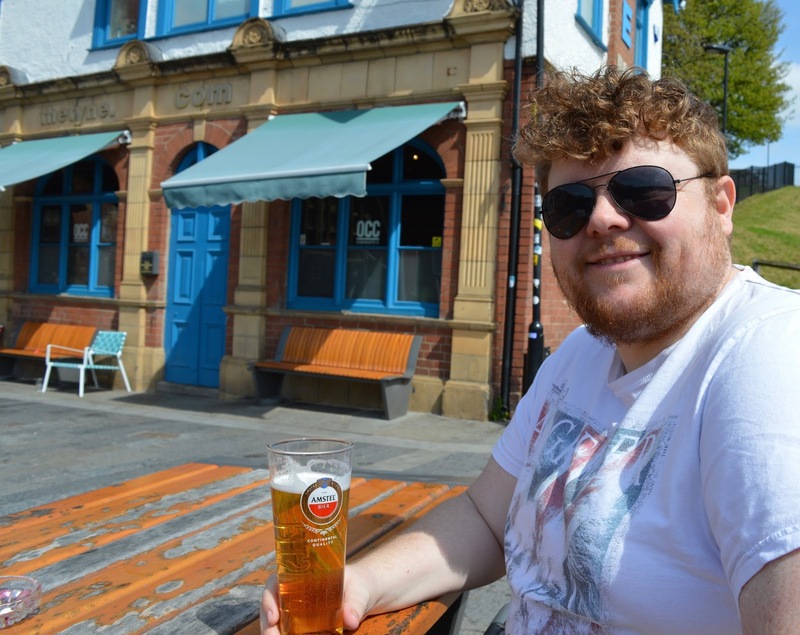 The Tyne Bar describes itself as Newcastle's best secret and I kind of agree. 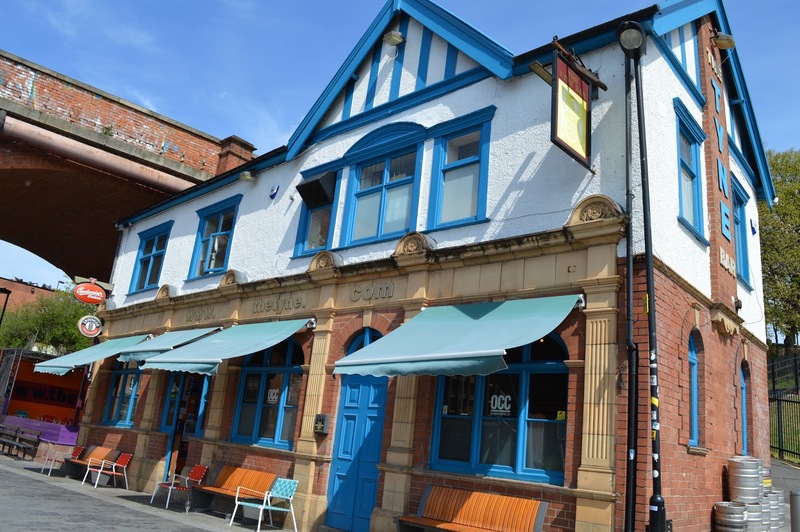 You can expect regular free live music (usually in the outdoor performance area), fairly decent looking food and the kind of atmosphere you'd expect in a proper Geordie pub. There is plenty of outdoor seating where you can soak up the sunshine as a boat or two sails past you on the Ouse. After our first round of drinks we climbed the hill up to The Free Trade Inn. Steve was impressed with the huge selection of beers and I just LOVED the views from not one but two beer gardens. 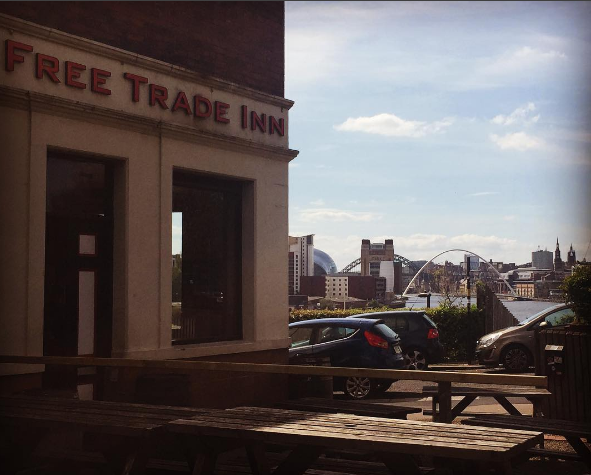 I thoroughly enjoyed both pubs but have to say I think the Free Trade Inn was my favourite - my Sauvignon Blanc was perfectly chilled here (it was more room temp at the Tyne Bar) and the unrivalled views are worth the small climb up the hill. I can easily see us returning and spending a few hours here over summer. 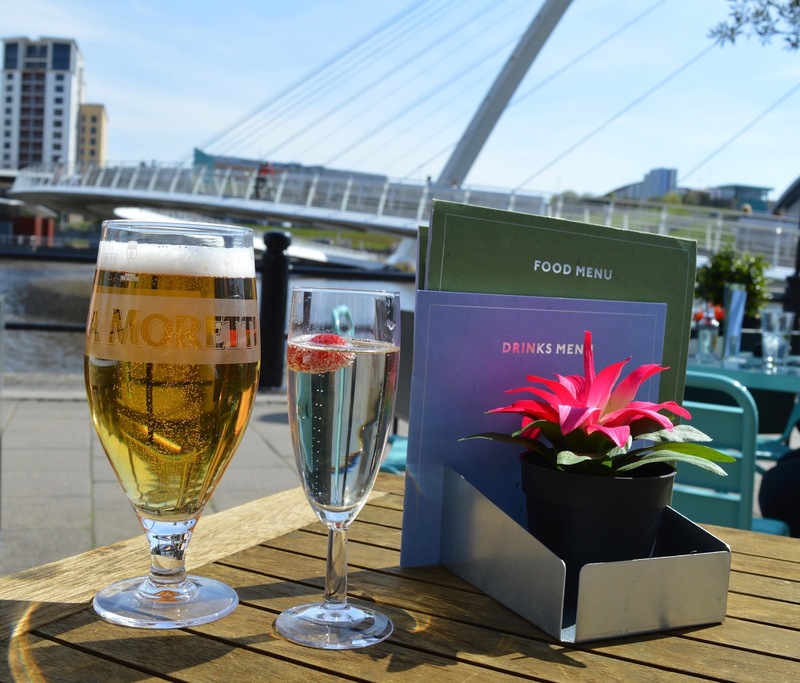 Time was moving on and we needed to get to our city centre hotel and get ready for our dinner reservation with friends so we walked past the Cycle Hub (again, somewhere we will re-visit for coffee soon) and it was impossible to resist sitting on the Pitcher and Piano's terrace for one final quick drink in the sun (not strictly Ouseburn I know). 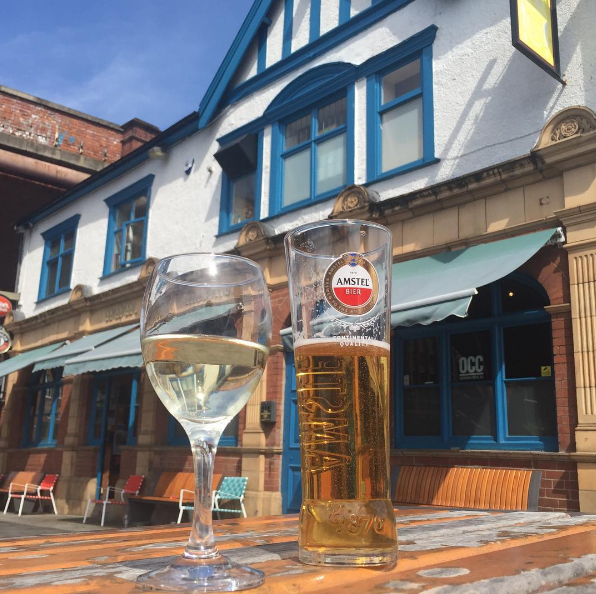 Newcastle certainly is delightful in the sunshine and we loved our first taste of summer as experienced in what we reckon are some of the best beer gardens in town. 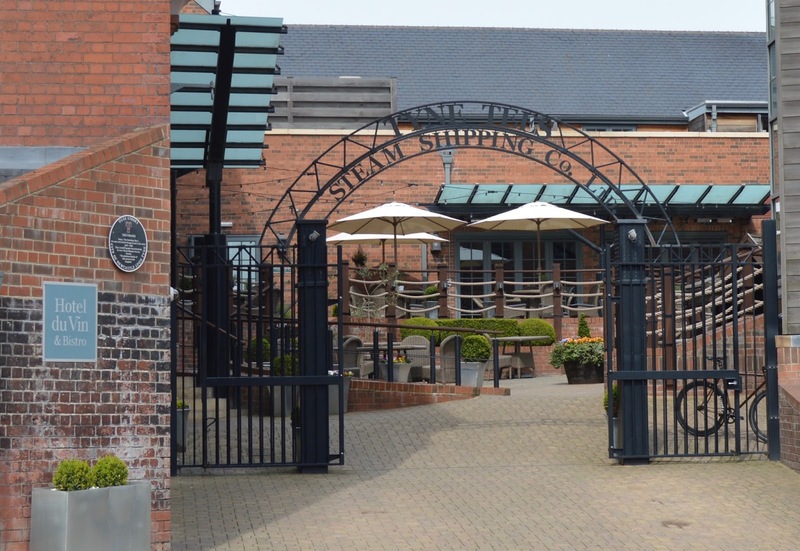 Where are your favourite spots in Ouseburn? Ah the weather was way better for you than it was for us! Makes we want to do it again in the sunshine! I really want to try this walk next time we have a sunny weekend, I've only been to Ouseburn a few times and I'm yet to explore properly. The views from the beer garden look amazing! 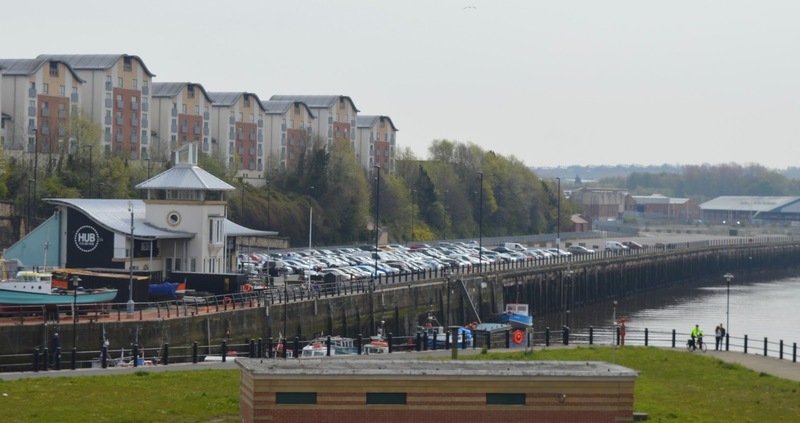 I lived I Sandyford/Heaton in my student days so the Ouseburn had my local pubs. We still go there often now. I love it. I've never tried the Cook House though but look forward to trying it next time.